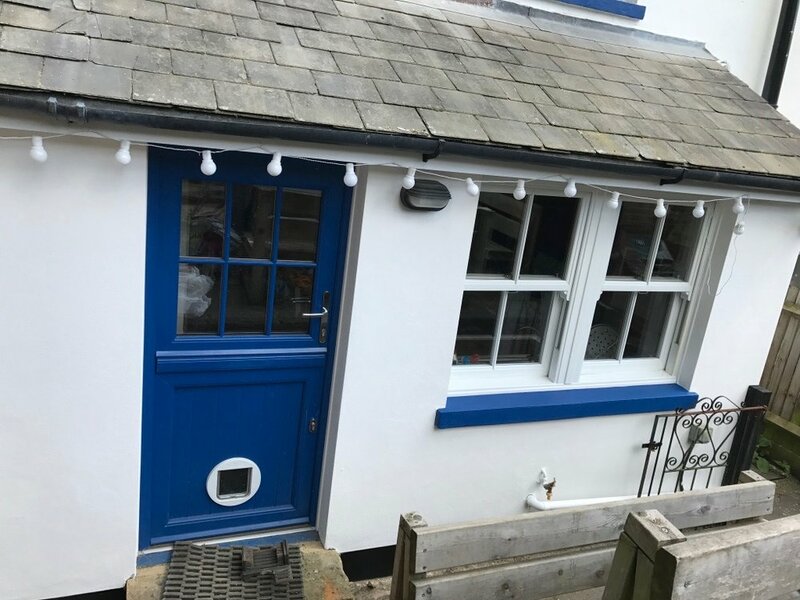 With spring just around the corner (hopefully!) 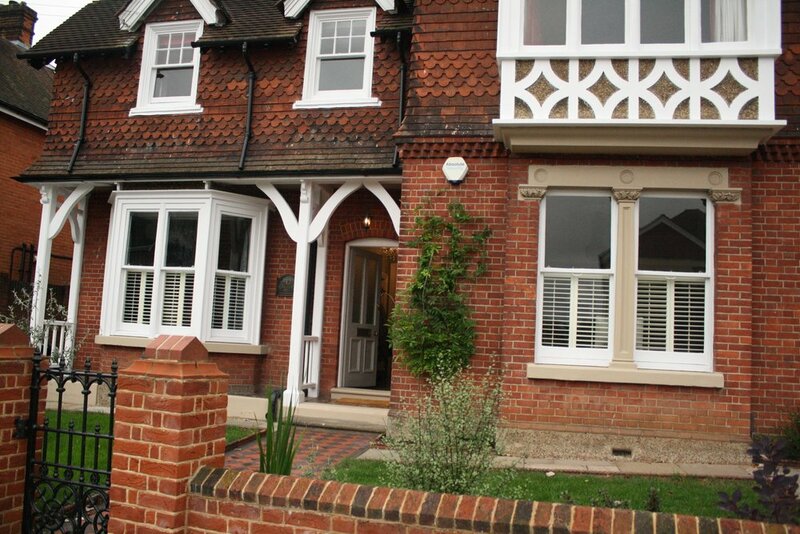 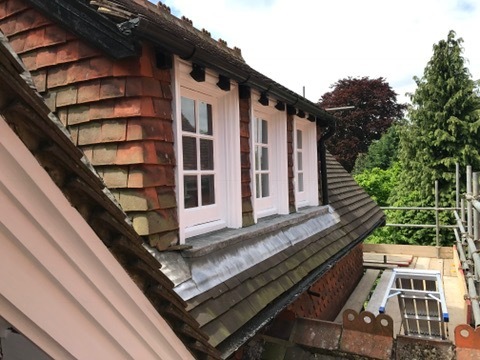 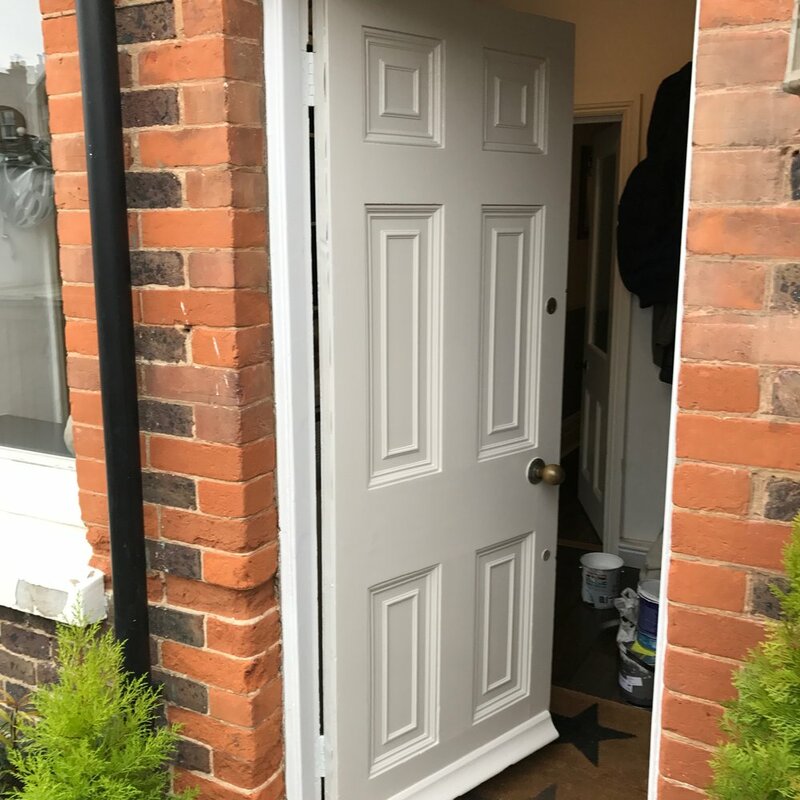 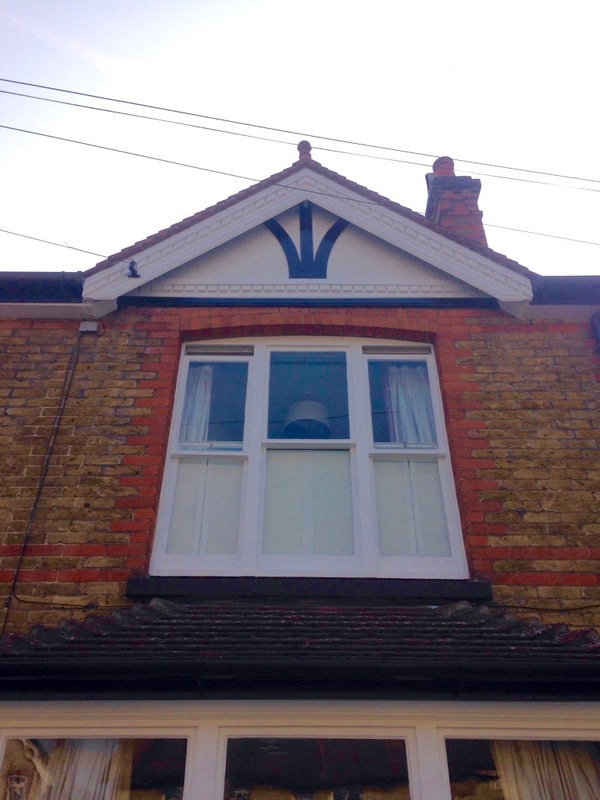 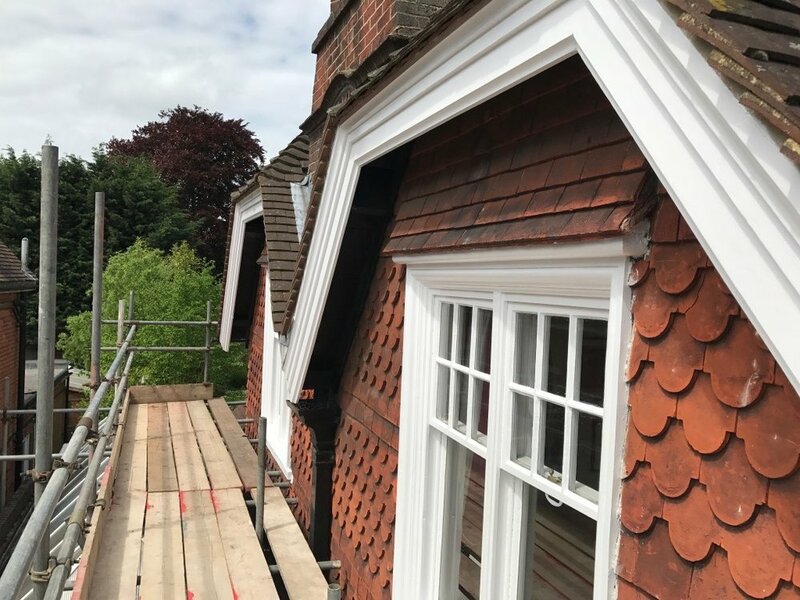 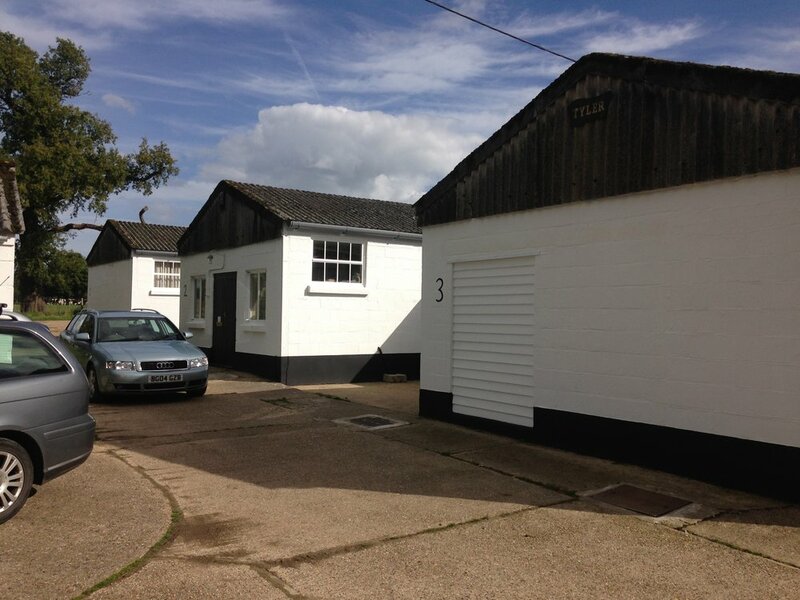 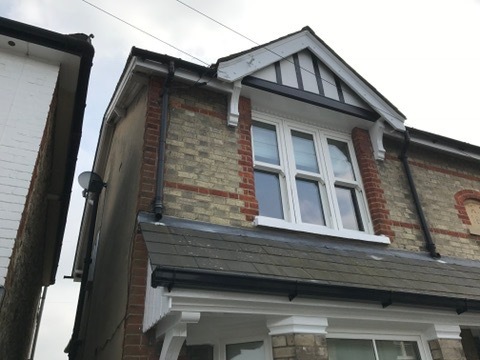 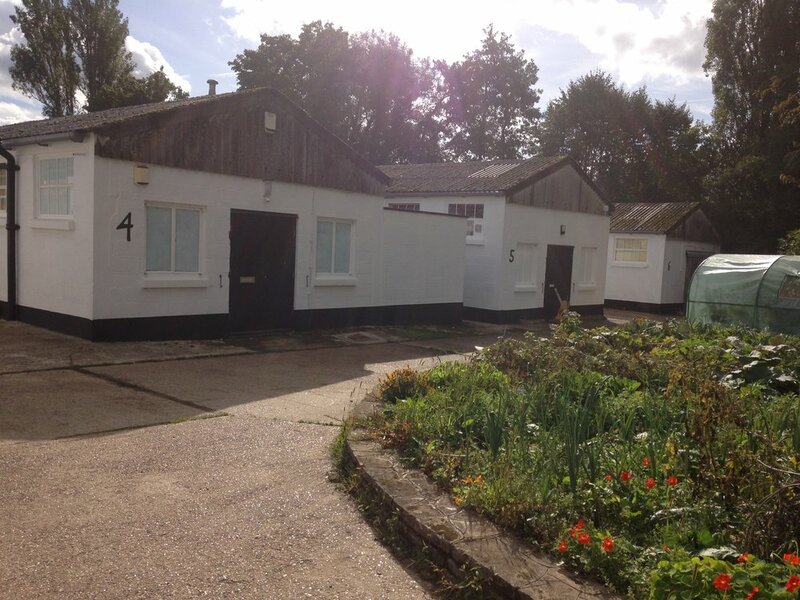 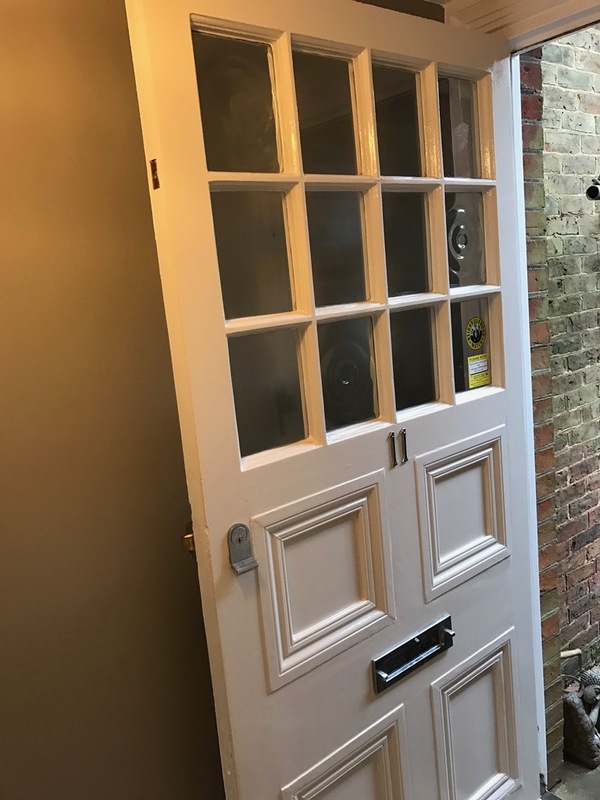 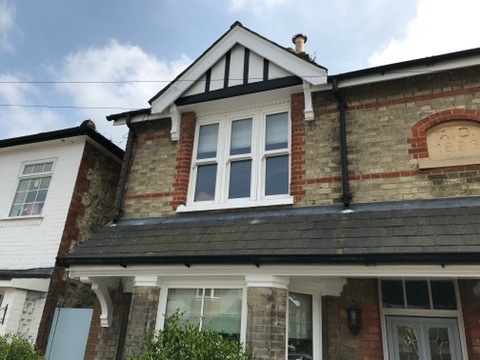 its time to think about protecting the exterior of your property, it is recommended that exterior woodwork is repainted every 5-8 years depending on how professionally the work is carried out and the quality of the products used to ensure protection of the material underneath. 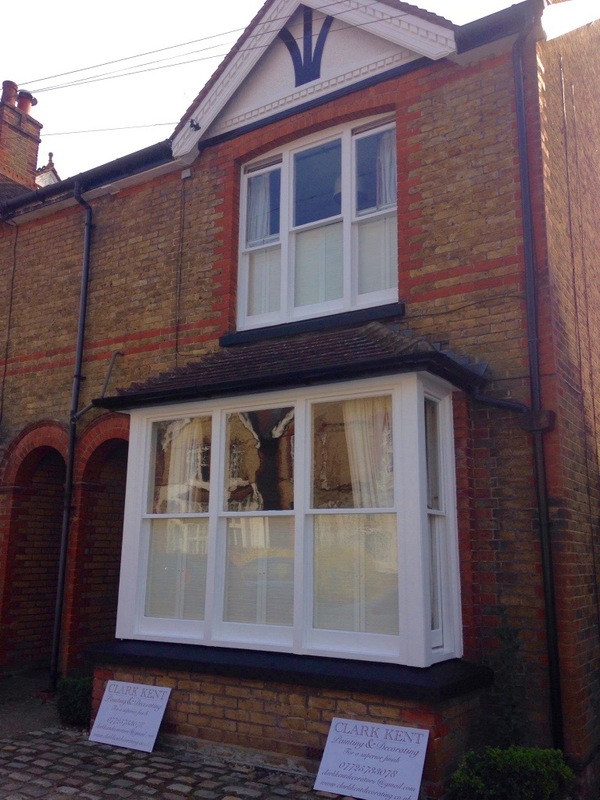 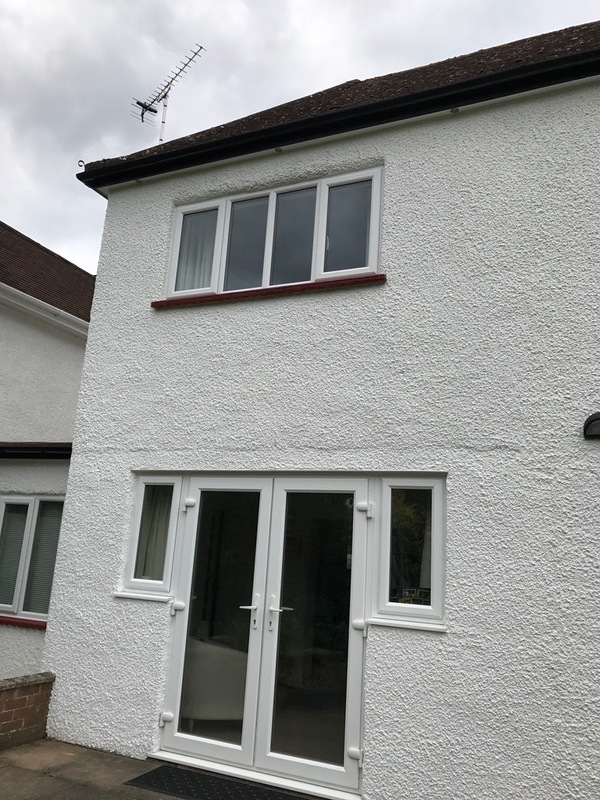 Here at Clark Kent Painting & Decorating spring/summer is our busiest time of year due to customers needing both exterior and interior work carried out and we get booked up fast so it might be time to start thinking about getting those exteriors protected and those interiors decorated. 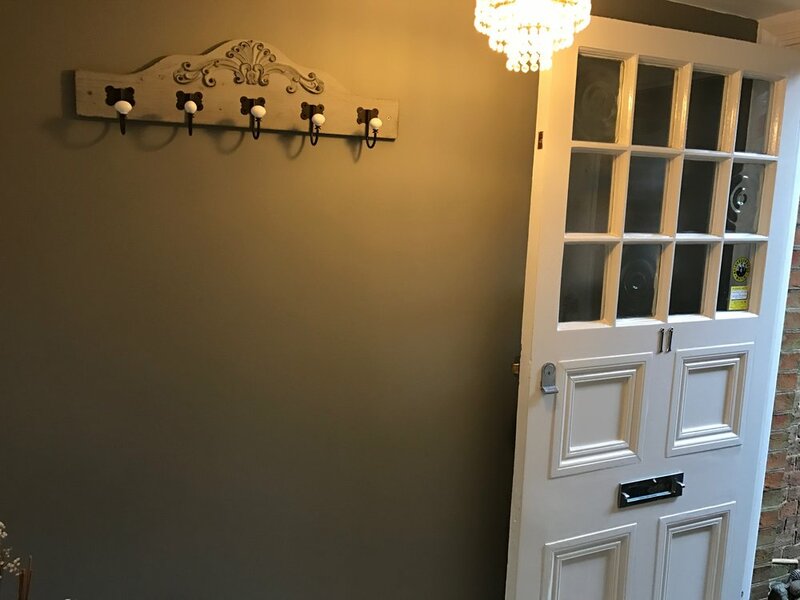 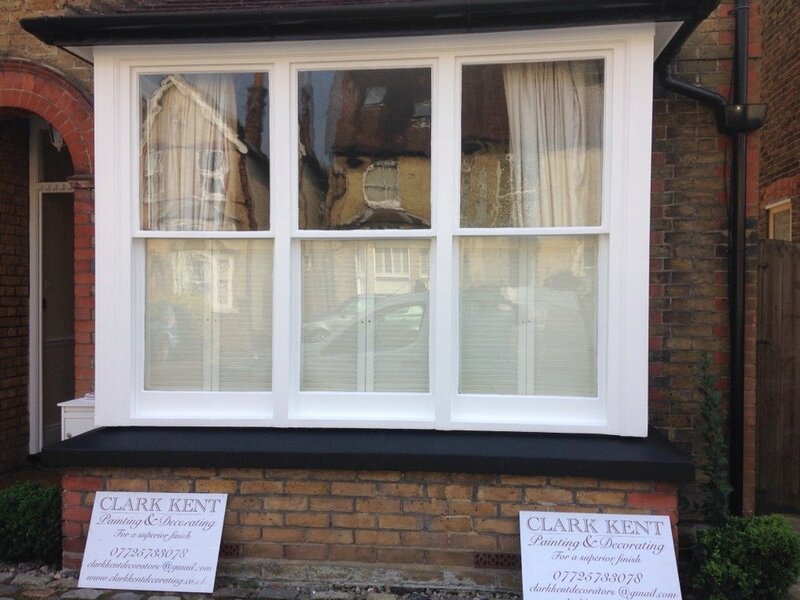 Clark Kent Painting & Decorating only ever use the finest materials for the job and our work is carried out to the highest possible standards ensuring protection for your property and all work is fully insured and guaranteed for your peace of mind. 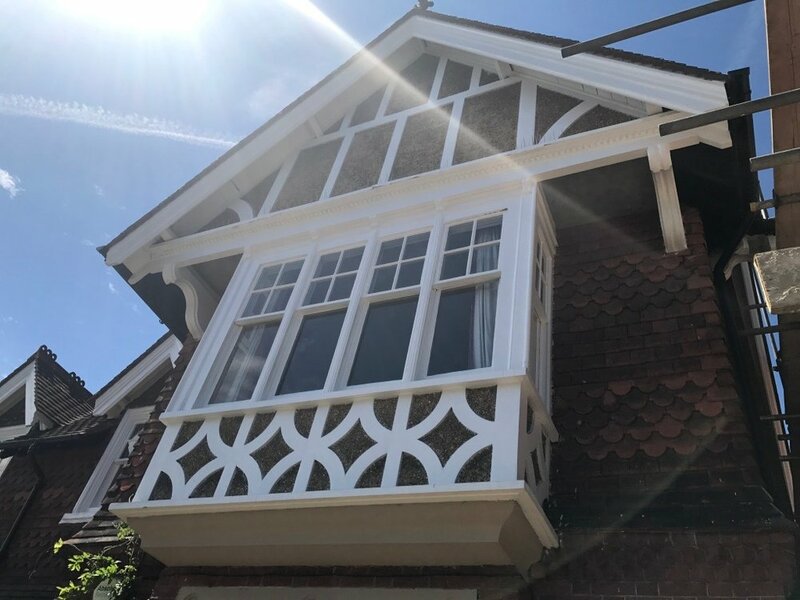 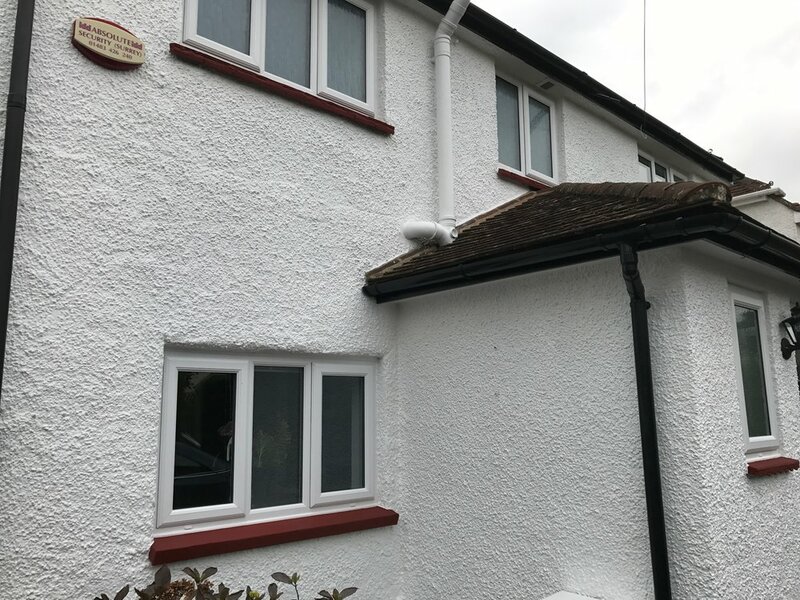 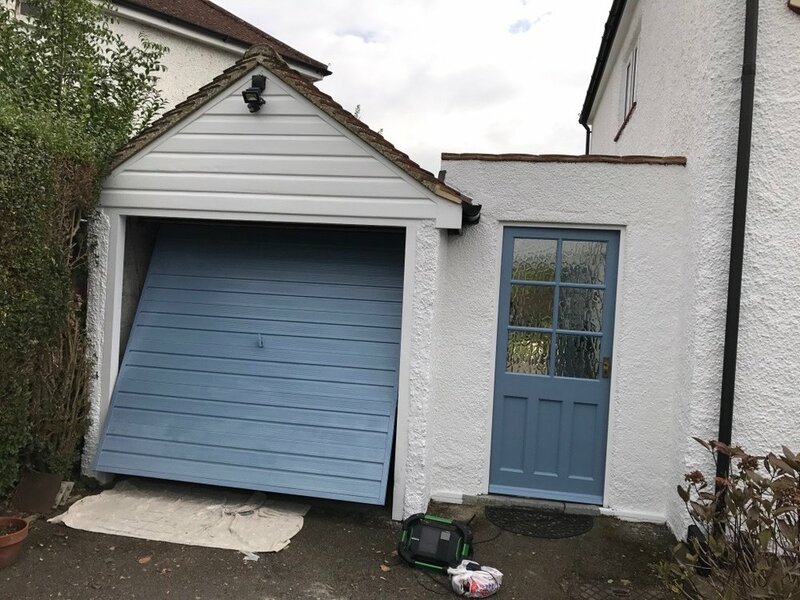 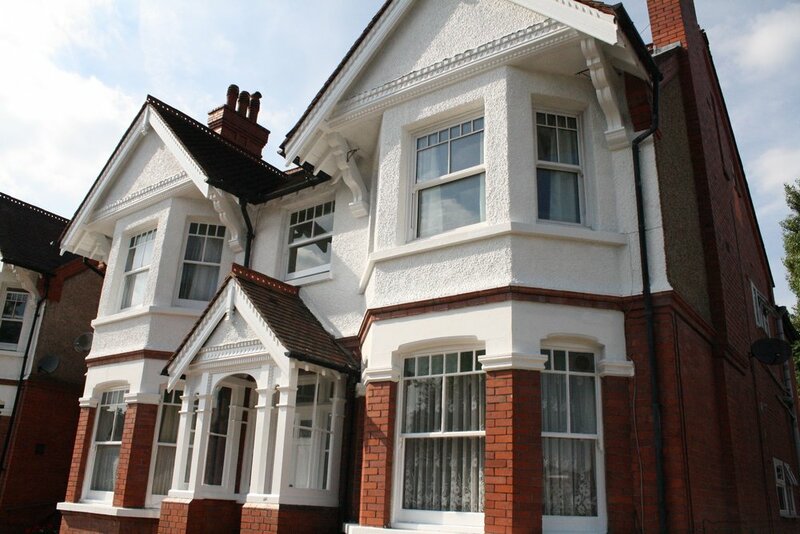 So if the exterior of your house is in need of repair or protection or the interior could do with some freshening up then why not give Clark Kent Painting & Decorating a call for a free, no obligation quote.